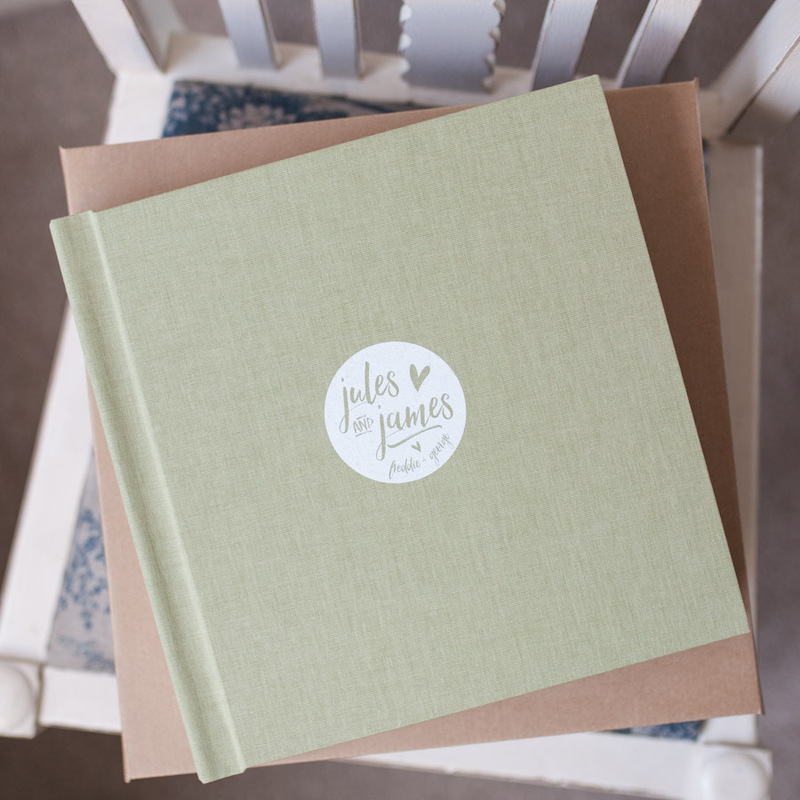 I also offer a stunning range of fine art albums, USB boxes, prints and frames. I feel strongly about photos being printed, it can bring such joy to not only you but also your family, friends and even one day your children. It is wonderful to look through the pages of your wedding album, to relive the joy and to have those happy memories bound together beautifully for you to treasure forever. All albums incorporate stunning personal touches. Logos from your wedding stationery can be embossed or engraved on the front. Or I offer a bespoke design service where you can chose from a range of logos or text for your front cover and the inside first page of your album. I can show you examples of all of these in our initial meeting.